Deviled Eggs are one of those appetizers that you can take anywhere and everyone will love them. They’re super fun to experiment with and come up with new varieties and flavors too. 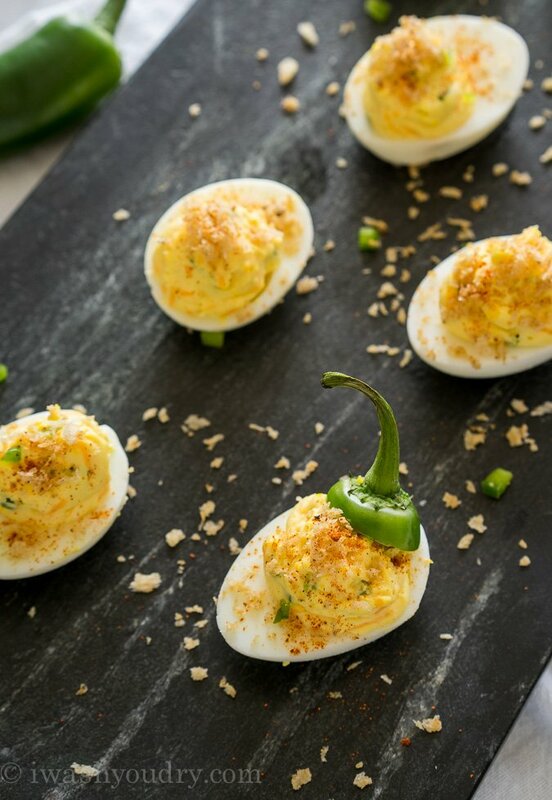 I’m in love with these Jalapeño Popper Deviled Eggs because they combine two of my favorites into one! I combined protein rich cream cheese, diced jalapeños, shredded cheddar cheese and a little sour cream with the egg yolks to create an ultra creamy and delicious filling for my egg whites. All the delicious dairy added to the filling makes these a protein packed appetizer that everyone can enjoy! I even threw in a dash or two of cayenne pepper to give it even more zip! Since a jalapeño popper isn’t complete without that crispy crunch on the outside, I toasted up some panko bread crumbs with some garlic powder in a little butter and then sprinkled them on top of the deviled eggs. 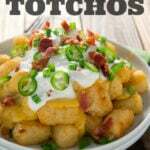 It adds the perfect crunch and texture! To finish them off I simply dusted each one with a little more cayenne pepper. I don’t think deviled eggs are complete without a little red on top. 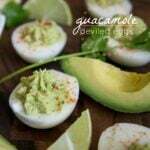 So if you’re looking for a fun new way to eat your deviled eggs, then try this tasty combination! 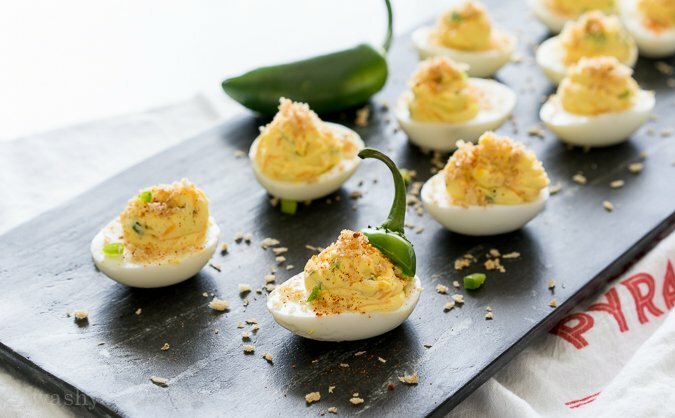 Deviled eggs are an appetizer you can take anywhere and everyone loves them, especially these Jalapeno Popper Deviled Eggs! Divide each egg in half and scoop out the yolk. Place yolks in a bowl and add the cream cheese, sour cream, garlic powder, salt and cayenne pepper. Use a fork to mash to a smooth consistency. Stir in the jalapeños and cheddar cheese then place mixture in a zip close bag and snip the corner of the bag off. Pipe the filling into the prepared egg whites. Melt the butter in a small skillet over medium heat and add the panko bread crumbs and garlic salt. Stir until golden brown. 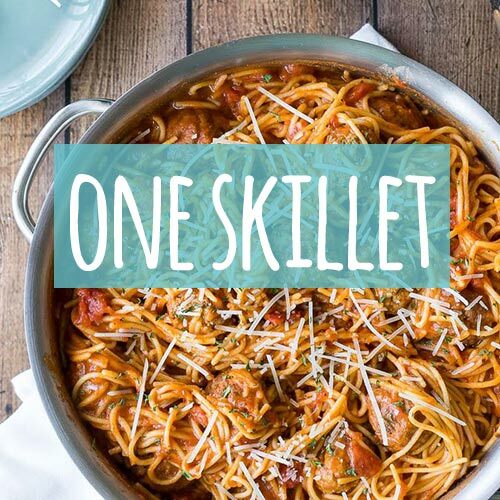 Remove from skillet to cool. Sprinkle crumbs on top of prepared deviled eggs. Dust with extra cayenne pepper if desired. 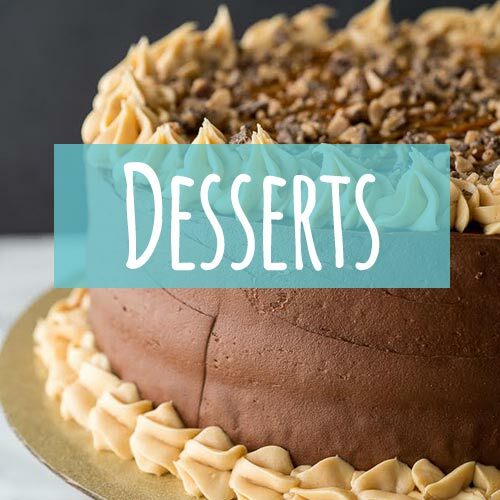 Keep refrigerated until ready to enjoy. 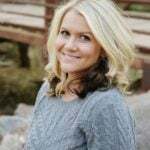 Disclaimer: This post is in partnership with Arizona Milk Producers, reminding you to enjoy at least 3 servings of dairy a day! All thoughts and opinions are my own. Thank you for supporting the brands that make I Wash You Dry possible! I can taste already the wonderful spicy of the jalapeno. 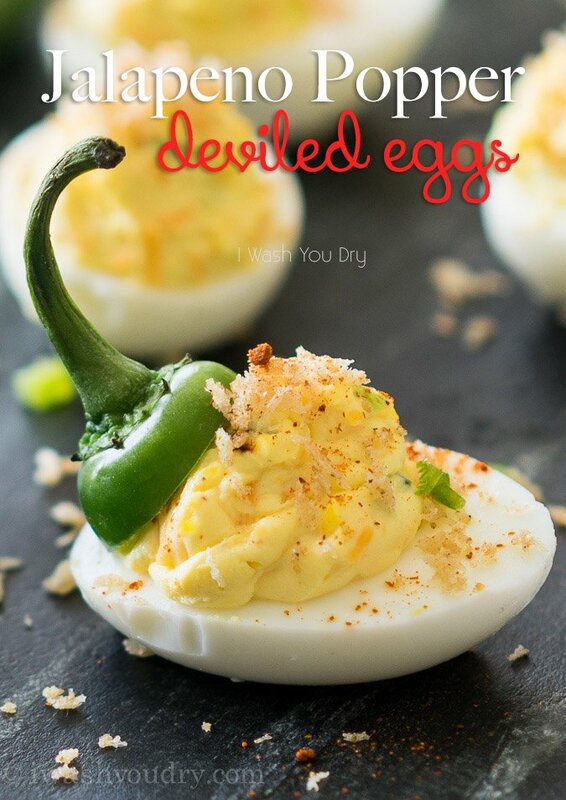 These are wonderful deviled eggs! 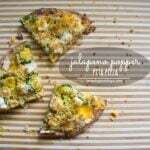 Cream cheese and jalapeno is a great combination! Just perfect for Easter! 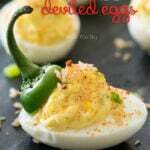 These little deviled eggs look very delicious and moorish too. These sound fabulous Shawn! I’ve got a soft spot for jalapenos. Especially when they look like tiny hats on top of deviled eggs. 🙂 They’re adorable and I want them all! YES!!!!! Mr. Jalapeno Popper Deviled Egg, where have you been all my life? I love you Mr. Spicy! Great combo of flavors Shawn. I’m sure you made these for me! 🙂 Love them! Pinned! What a great deviled egg flavor! I should make these for Easter brunch. What an absolutely fun flavor for deviled eggs! Love the crispy panko crumbs on top!!! !